The following video log is a very light one, partly because I haven’t done a video on REST interface around OpenIDM, but have done similiar ones for both OpenDJ and OpenAM, and partly because I’m feeling too sleepy to do a screen-cast on tougher topics. Talking of REST, in case if you haven’t seen my earlier reference to a neat and curt introduction to ForgeRock Common REST API, read it here. Again, for those who are not familiar with REST calls to OpenIDM, the embedded video below might just give an idea of how to create a user and fetch a user profile in OpenIDM using REST. I’ll keep this one short. Below you’ll find a screen-cast on ForgeRock OpenDJ backup and restoration commands. 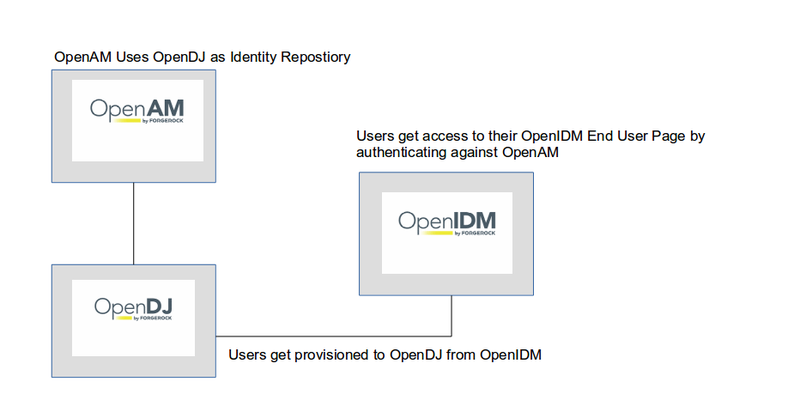 A detailed documentation on backup and restoration in OpenDJ can be found at ForgeRock documentation site. In an earlier blog update we saw how we could interact with ForgeRock OpenAM using REST. In this episode, we’ll look at the RESTful Operations on ForgeRock’s Directory Services solution OpenDJ. If you’re like me, you would have probably used commands like ‘ldapsearch’, ‘ldapmodify’ to operate on the Directory Server data, but may not have tried alternate ways of interacting with the product. In the screen-cast below, let’s explore how REST calls can be made instead of LDAP on to an OpenDJ instance to perform some of basic Directory Services operation. 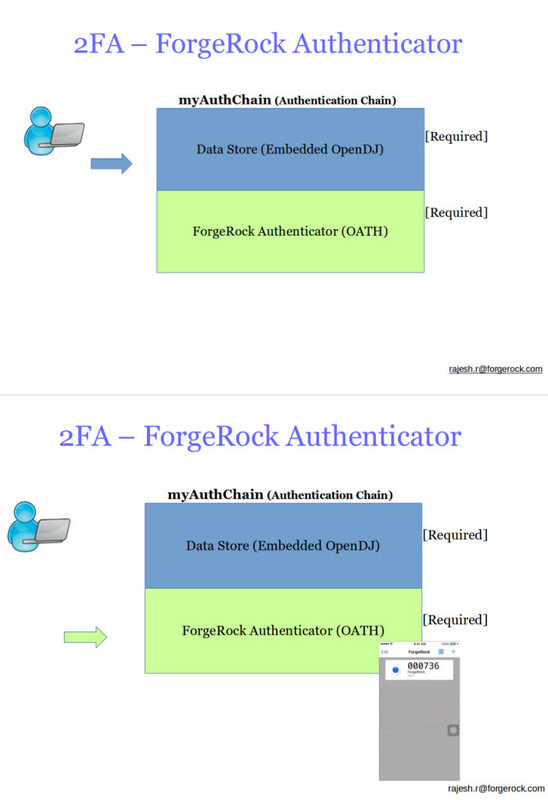 For a detailed study on the topic, I’d always recommend ForgeRock documentation on the topic. I’ve already posted an entry on ForgeRock OpenDJ Installation in a Linux Container. If interested, you can read/watch it here. If you are already familiar with OpenDJ installation as a stand alone Directory Server instance and would like to know the very simple steps involved in setting up data replication, the following video log might be useful for you. 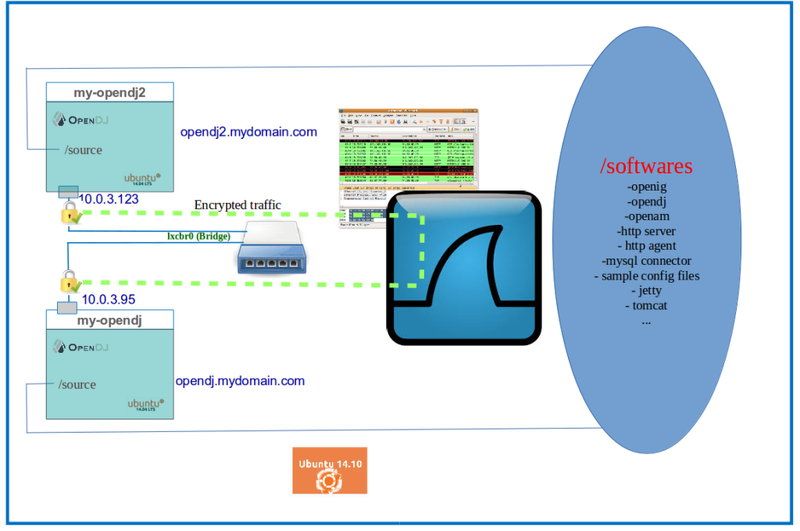 The screen-cast below uses two OpenDJ instances running on two different Linux Containers to set up data replication. A great deal of information required for performing this demo was fetched from Ludo’s Sketches. 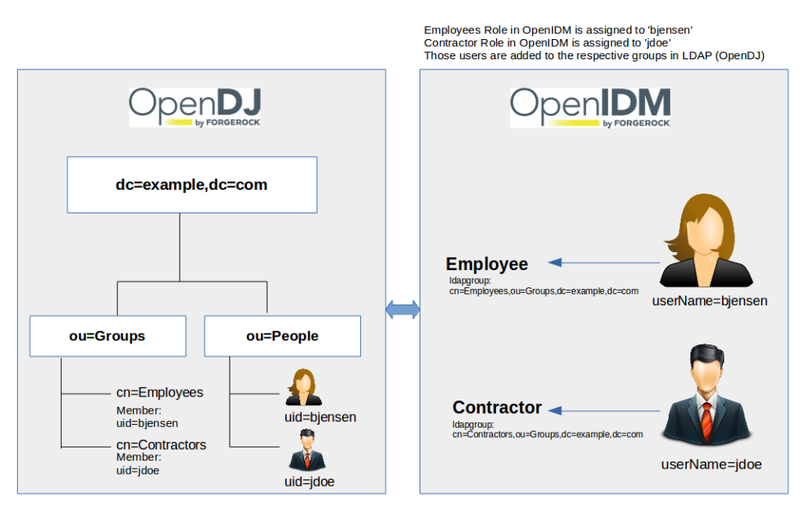 ForgeRock Documentation that talks of OpenDJ Data Replication can be found here. Sit back, relax, watch & enjoy! So after I bid farewell to over a decade long teaching profession, I’ve now joined the band @ ForgeRock. Feels at home, as I now find myself amongst some familiar folks, doing activities on popular open source products on Identity Management that has always been so dear to me. 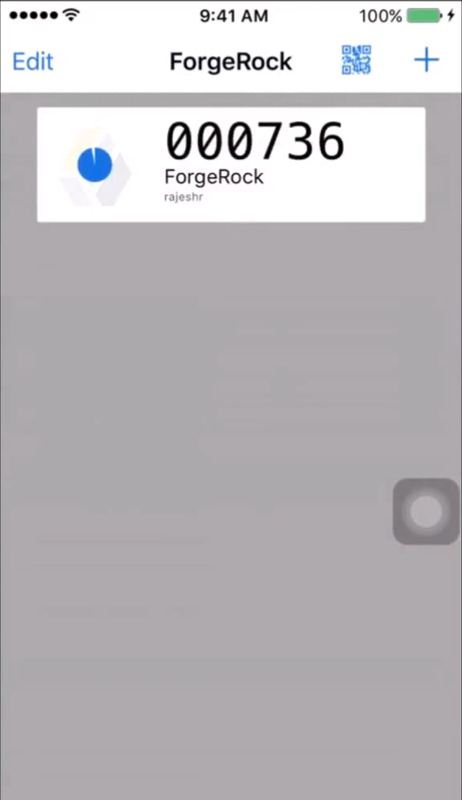 Without any further ado, let me do my bit to introduce the ForgeRock products to you. 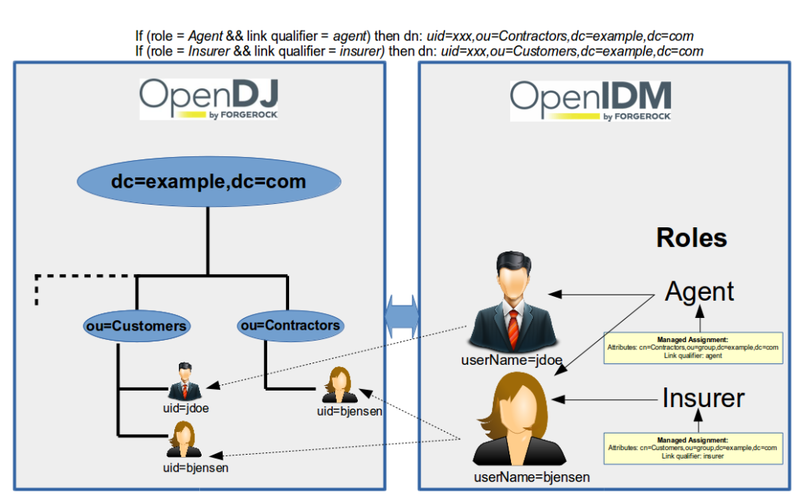 To start with, I’ll help you setup ForgeRock’s directory service solution ‘OpenDJ’. 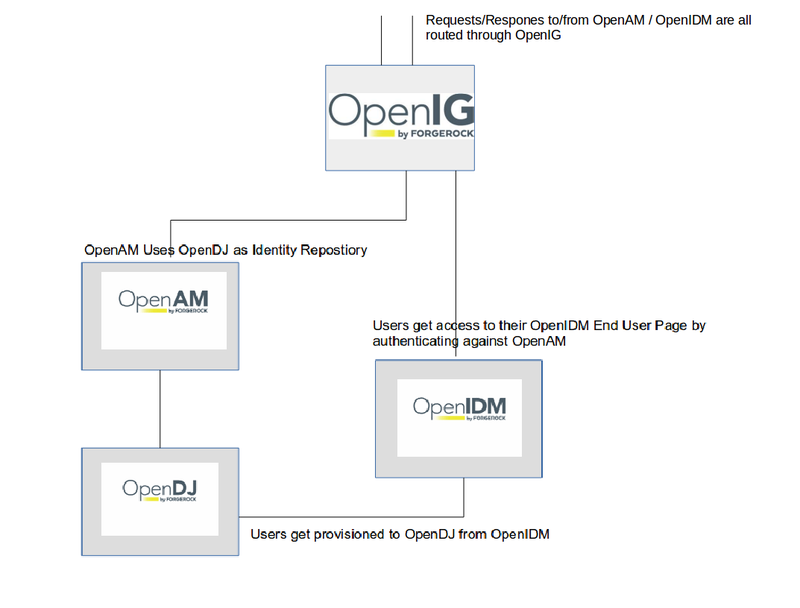 Because I’ve a plan to show you the entire ForgeRock product portfolio over the next few weeks, I’ve setup the OpenDJ component in an OS virtualization solution. I’ve my own OS preferences, but for the sake of demonstration, I’ve decided to use the freely available Ubuntu OS. And in Ubuntu, we will create Linux Containers (a.k.a LXC), light weight OS virtualization solution. Over the next few weeks, we’ll have one container for each of the ForgeRock product. Rather than writing a lengthy essay on the steps to create/configure Linux containers (LXC) and then install/configure ForgeRock’s OpenDJ, I’ve decided to publish my video logs here, which I think might turn out to be more convenient for you sit back and watch. In case you are familiar with the Linux and Linux Container installation, feel free to skip the video 00 and video 01. Please also note that video recording was paused during the lengthy package installation procedure, which otherwise would have put you to sleep.